Our lives are in continual ceremony of intimacy between the Earth and the Stars. It might be said that there is only one ceremony, that of the turning of the cosmos. A Wheel of Seasons in which we learn through experience and relationship and that learning becomes the wisdom that sings the Great Song, which in turn turns the Wheel. 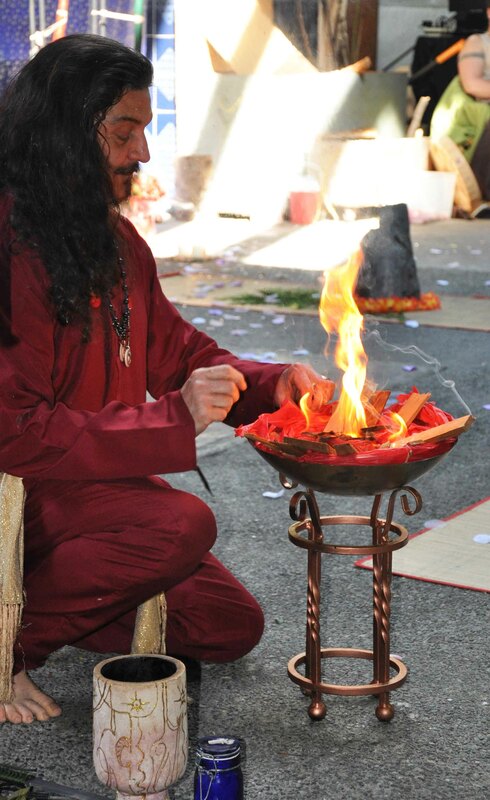 Ceremony is the connection that holds all of creation in one moment of everything. The Sagh’ic say Tei Sarna is the moment of everything and everything is in the moment. 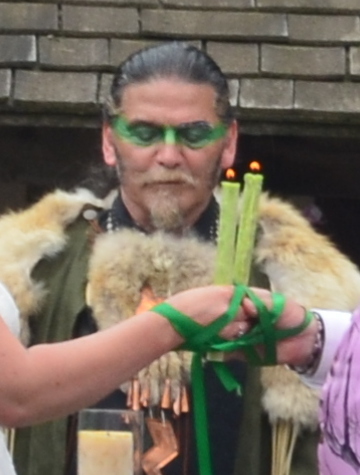 Ceremony unites all; our kindred, our world, our experiences, our bodies to our souls, the Ancestors to the Descendants, the Spirits to the Mundane. When we are devoid of ceremony unity falls apart and we separate from the eternal. Ceremony is a sacramental act of will and love, and as such is an outward sign of The Great Song of Love that binds all. I would be happy to support, guide and advise on specific ceremonial needs.